On one level, Thanksgiving can be interpreted as a “portmanteau”. That is, the combination of two words and both of their meanings to create something new; Think “Netflix”, “cheeseburgers”, or even a Puggle. Just giving thanks? Sure. But for best results, combine both meanings to create something functionally different. With this in mind, the offices of HireAHelper planned one unforgettable night where they gave to others in need while practicing profound gratefulness for all their company. And in doing so, they created something far more meaningful than just a dinner. 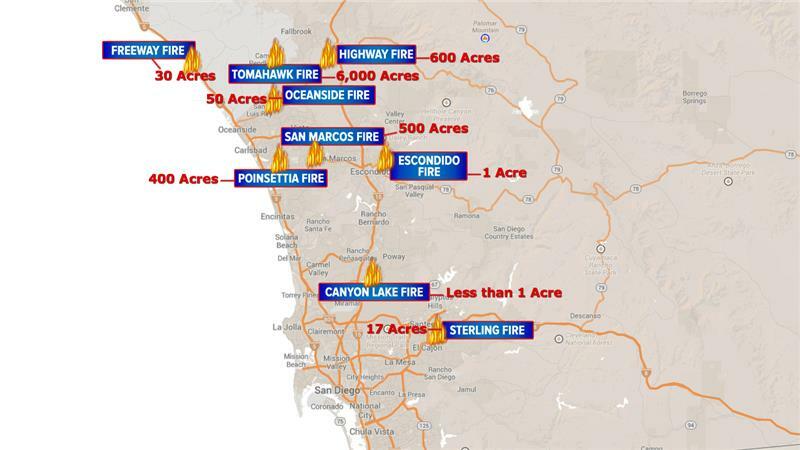 With scorching temperatures, we are seeing fires in several areas across San Diego County. 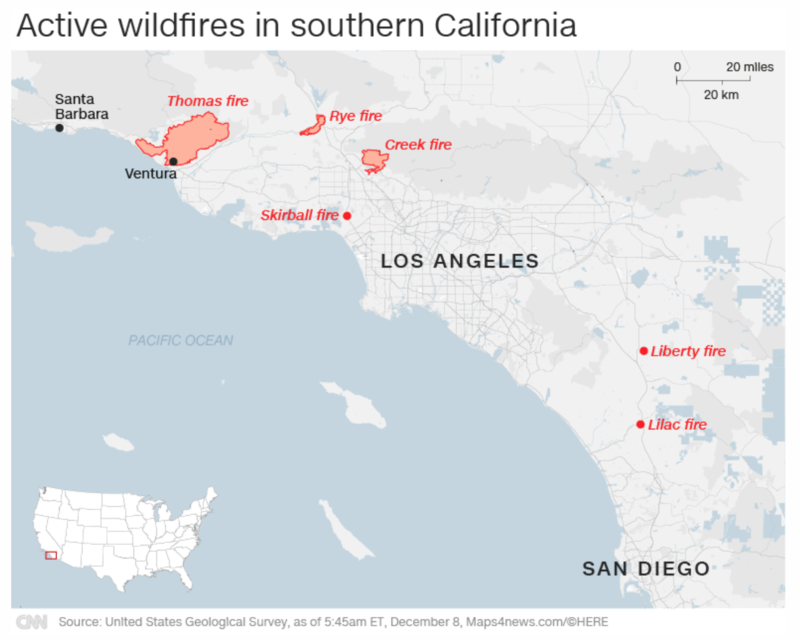 These fires have been unexpected as we are not yet in summer season. We live and work in Southern California (headquartered right here in Oceanside, CA). Our CEO, Mike Glanz’s wife and their kids were evacuated just yesterday from Legoland after it lost power due to the nearby fires. 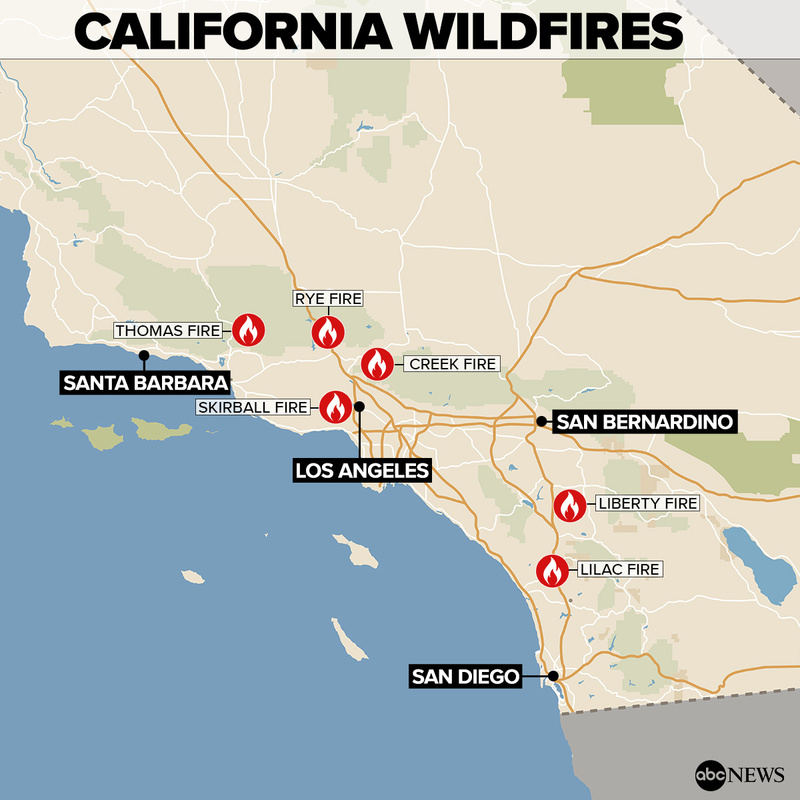 Governor Brown even declared a state of emergency in San Diego County. 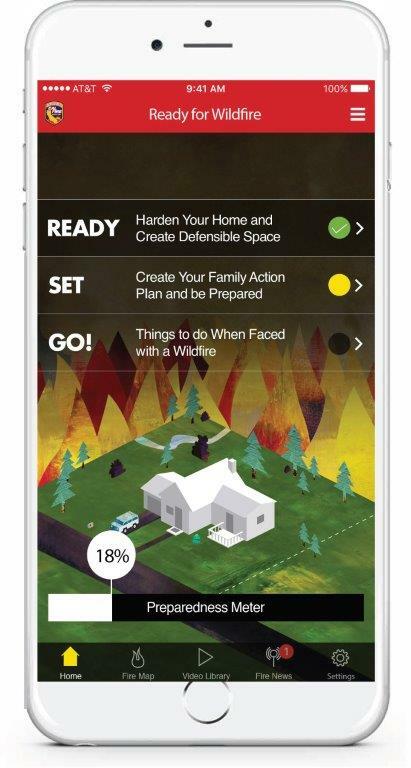 We’re seeing the smoke and want to help our neighbors be ready.